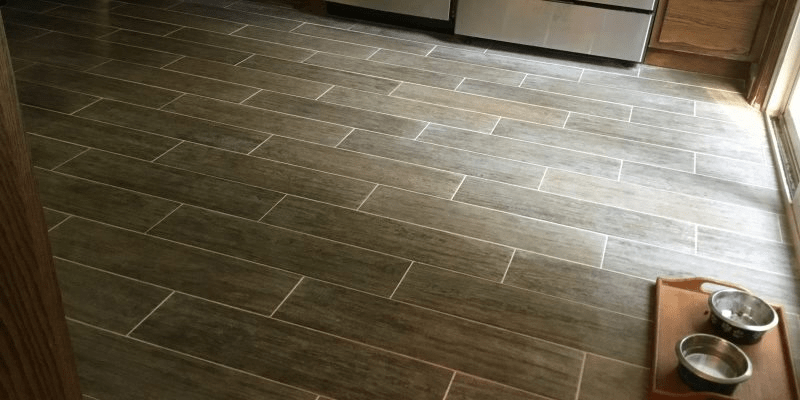 Mold on hardwood floors are annoying. It’s caused by moist and even food that you eat. This mold can spread on the below surface and causes the worse the effect. There are several ways to know whether your hardwood floors are infected with mold or not. The first thing you need to do is pay attention on the symptoms you may have, for example, you have a headache, breathing problem, or itchy eyes. Those kinds of symptoms are maybe affected by molds on your hardwood floors. Second, do you smell any unpleasant outdoor on your room? That smell, maybe comes from the molds on your floor. Check your floor carefully then. The last is warping of your hardwood floor. If you find a sign of warping on your hardwood, your mold problem is pretty serious. You need to start working on it soon. You need a special tool which can be used for cleaning some ingrained molds. It is more difficult than removing surface mold and you need to ensure that you take the necessary precautions when doing this. 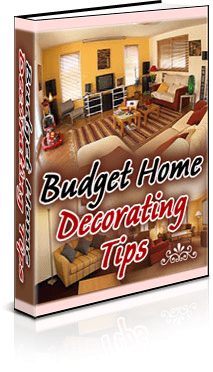 Read also: How to remove mold and mildew from carpet? Besides using screwdriver, you may use sharpened tool for pressing the hardwood floor. There are several things that you need to pay attention when doing this step. First, if the spots are soft you can remove the molds, but if the spots are quite hard you need to try another way. Second, if the woods are spongy or if they crumble, this wood maybe rotten and you cannot safe your wood. The last, you need to call a professional if you find any ingrained molds that cannot be repaired. You need an expert to fix this problem. You need to dry out your room for several hours to prevent the molds getting worse because ingrained molds need to be dried before you fix it. Besides, you need to keep your room well-ventilated so that you will not inhale any mold particles which are harmful for your body. Related: How to remove mold from kitchen cabinets? You can use appropriate grit of sandpaper so you do not damage any other side of woods. You need 100 grits of sandpaper to remove molds on normal amount. However, if your woods are infected by the large size of molds, you need to use 220 grits of sandpaper. 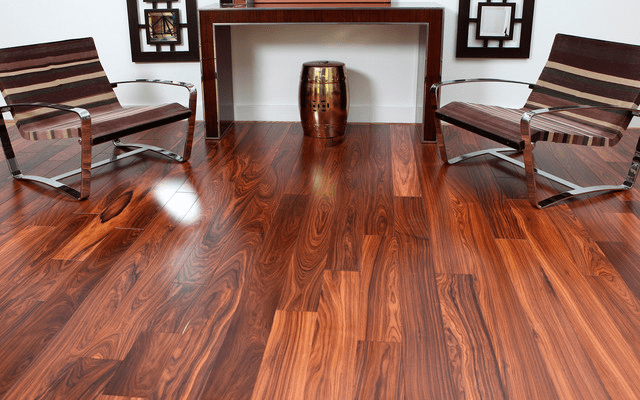 Find a wood finish that will cover your hardwood floors. 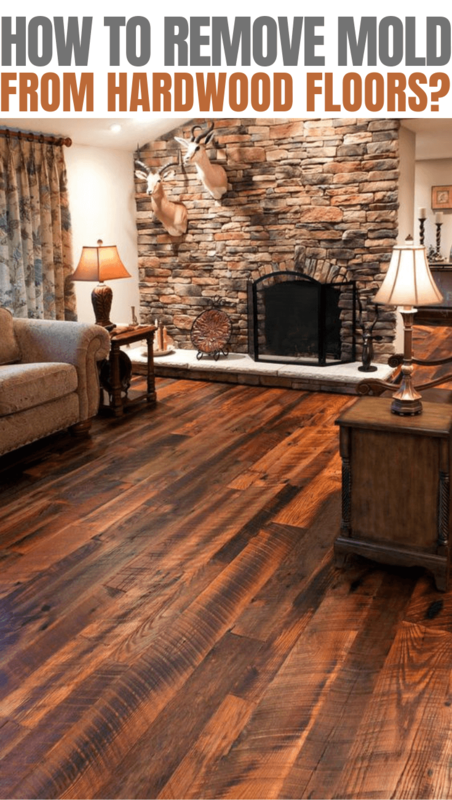 Hopefully, it can make your wood floors back to normal. Remember that you need to apply a wood finish which matches the original finish. You may also add some protections like polyurethane to against moisture in the future. Those are the tips that you need to consider when you have to remove mold from hardwood floors. Let’s try those tips to keep your woods stay longer!